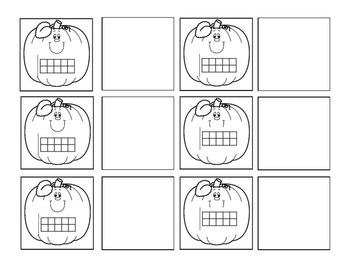 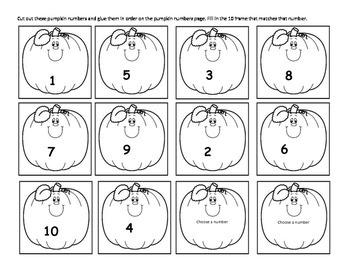 I use this paper for my students when they are at an independent center to review number order as well as counting numbers in a ten frame. 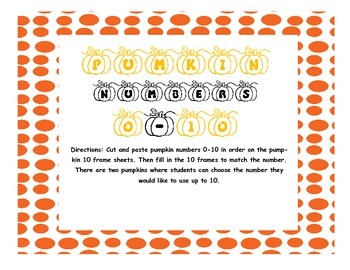 It is differentiated for two levels. 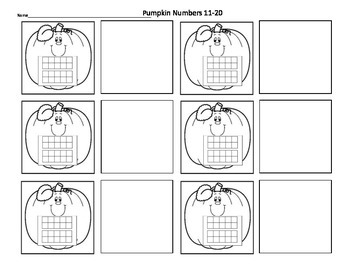 The first one is for the students that are still working on numbers 1-10 and the second one uses numbers 11-20.